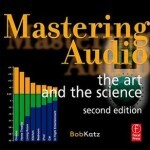 Mastering Audio provides leading-edge audio concepts in an easy-to-grasp, holistic manner, including an ear-opening investigation of the mysteries of jitter, dither and wordlengths, high sample rates, distortion, headroom, monitor calibration, metering, depth perception, compression and expansion, equipment interconnection and much more. Mastering Audio is for everyone who wants to increase their mastery of digital and analog audio: musicians, producers, A&R, mastering, recording and mixing engineers, and students. 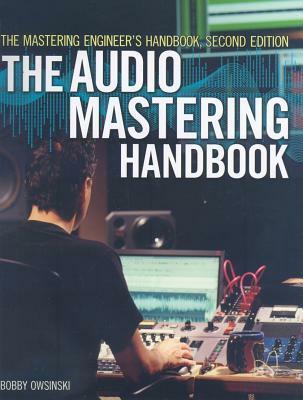 This completely updated edition of the bestselling Mastering Engineer’s Handbook provides a thorough exploration of the mastering process for virtually any kind of audio program, utilizing insights from the world’s top mastering engineers. The book is a treasure-trove of knowledge, with an overview of the history, tools, and philosophy behind mastering as well as complete reference information for all audio delivery formats in use today. 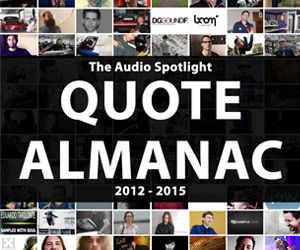 Peek inside a top-flight mastering house and see how their methods can now be yours. Explore the secrets of making hot masters, the rules of compression and frequency balancing, and how to mix with mastering in mind. Investigate how optical discs, such as CDs, DVDs, Blu-ray, HD-DVD, and beyond, work and how they’re made. 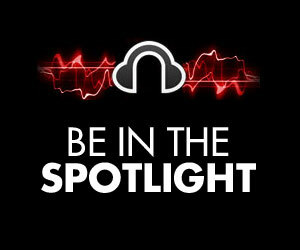 Discover the trick to making great-sounding MP3s and streaming audio. 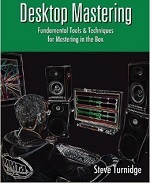 Examine multichannel surround mastering for film and television. 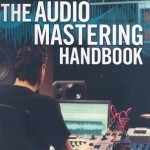 You’ll even relive mastering history with a separate chapter about mastering for vinyl and how records are pressed. Throughout the book, legendary mastering engineers share experiences, tips, and tricks with you through every step of the process. The final section of the book features interviews with mastering giants such as Bernie Grundman, Bob Ludwig, Glenn Meadows, Doug Sax, and more. Mastering your music is like mastering your life. It’s amazing what happens when you clean up the noise, maximize your good work, and have your music sparkle and shine as you really want it to. 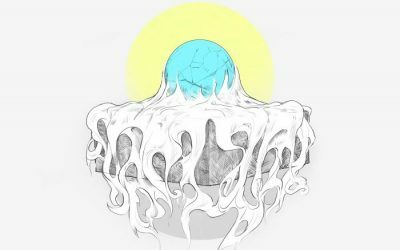 Desktop Mastering is a conceptual guide, intertwining a broad range of knowledge regarding audio engineering principles and practical applications for those wishing to enhance their own as well as their clients’ work. 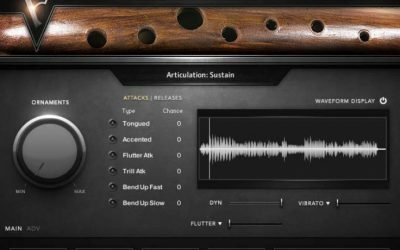 In addition to providing a step-by-step in-depth survey of a successful mastering plug-in chain, Desktop Mastering covers real-world practical applications, the fundamentals of audio and electronics. Also included is a personal guide to the business of mastering, leveraging emerging social networks for positive personal and business results.